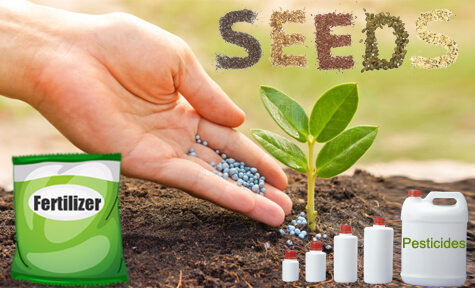 Pesticides are security of your crops Get Best Pesticide companies for manufacturers, exporters and wholesalers in India. We really believes that India need best pest control products for crop protection and agriculture industry of India really need best pesticide products to strive against pests. Most crops in India are treated with herbicide and bio products to detain weeds and other crop pests. It shall consist of crop wastes, we should use good thing was certain. Pesticides are a good thing that you can take even more of the product than doubled. So we offer here best pesticides companies who are engaged to produce best quality pesticide products in India for agriculture industry. 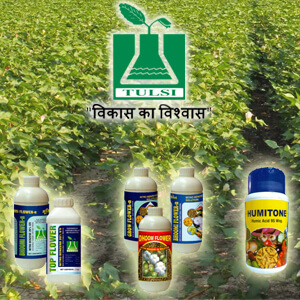 Get best pesticide manufacturers, suppliers, wholesalers and exporters from India. They have large range of pest control products to secure your crops and get best productivity.